Iron Night Fanart Contest + Book 3 Title Reveal! Coming soon to a bookstore near you! Or a bookstore on the Internet — I’m really not that picky. But NOT to an illegal download near you! Those should be far, FAR away from you! 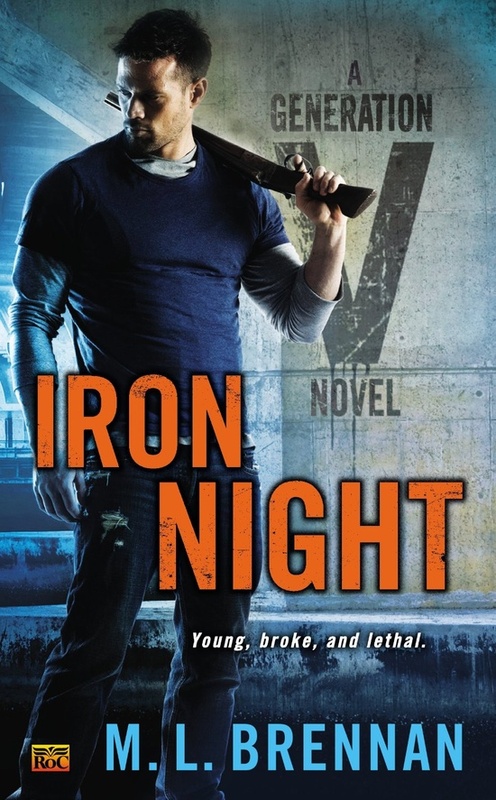 26 more days until Iron Night is published! Exciting, right? Want something even more exciting? I just got the okay to tell you the title for Book 3 – Tainted Blood. (pretty cool, right? I offer no hints at the current time about the contents of the book, lest I give away anything about Iron Night. okay, fine, you wore me down. ONE hint: there will be Star Wars references. this will make sense once you’ve read Iron Night) The team over at Roc is working on the cover right now. I haven’t seen anything yet, but I’ve gotten to be involved in some of the conversations about possibilities, and they even asked if I had any ideas. A slight bummer – it doesn’t look like we’re going to get to see Suzume on the cover with Fort. The reasoning is actually really interesting, and was a neat insight into the industry of marketing a book. A cover that had Fort and Suze on it together would suggest to readers that the book was a paranormal romance. Now I’m not saying anything about where Fort and Suze are going (you’ll have to read Iron Night to find out more! 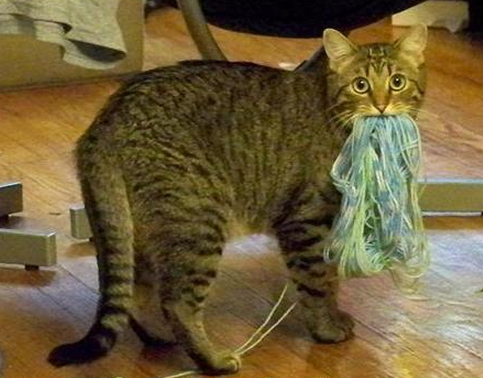 mwah ha! ), but that’s not my genre. The contest will run from now until January 1st. All photos will be posted on this website. 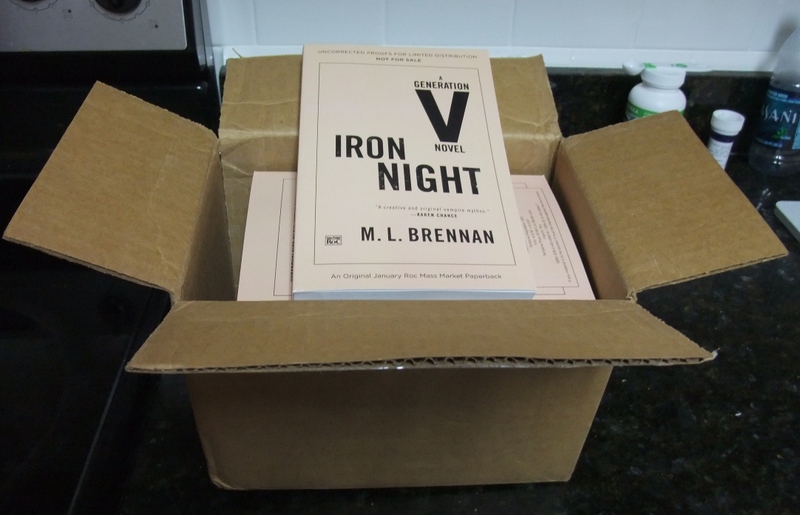 The winner and two runner-ups will be mailed galley copies of Iron Night. That’s right, *this* galley copy. Or possibly the one under it. I’m sorry, I really can’t tell them apart. 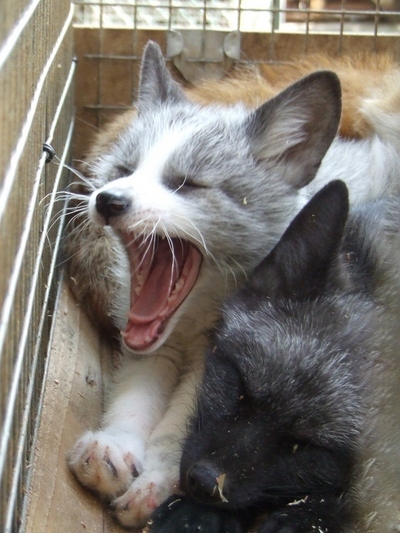 Not being on the cover would bother baby fox more if she wasn’t so busy yawning and looking adorable. Posted on December 12, 2013, in Uncategorized and tagged publicity. Bookmark the permalink. 1 Comment.